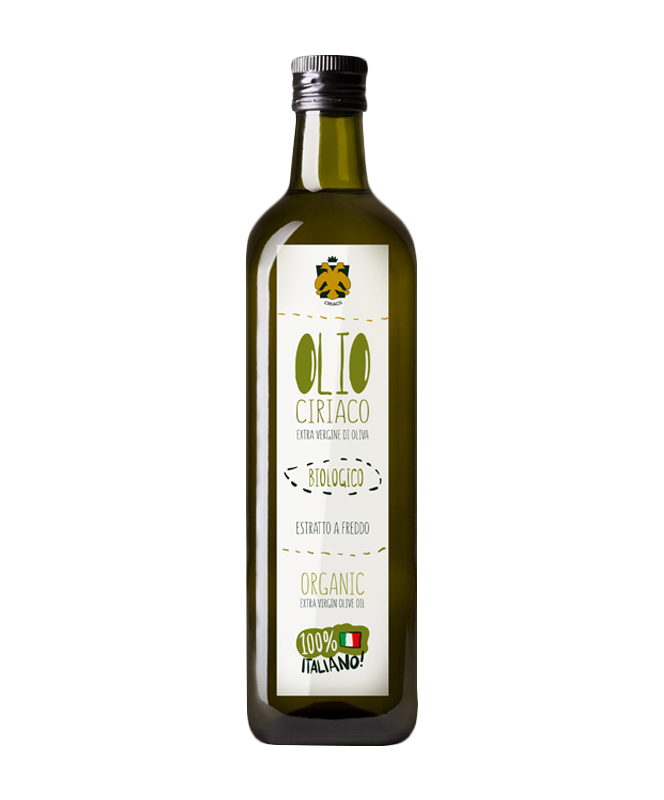 The oil produced by our company strictly biologic by natural vocation, even before than cultural choice, preserves intact the organoleptic properties of the best extra virgin olive oil and, according to a centuries-old family tradition, maintains the ancient and simple taste of genuine high quality oil. 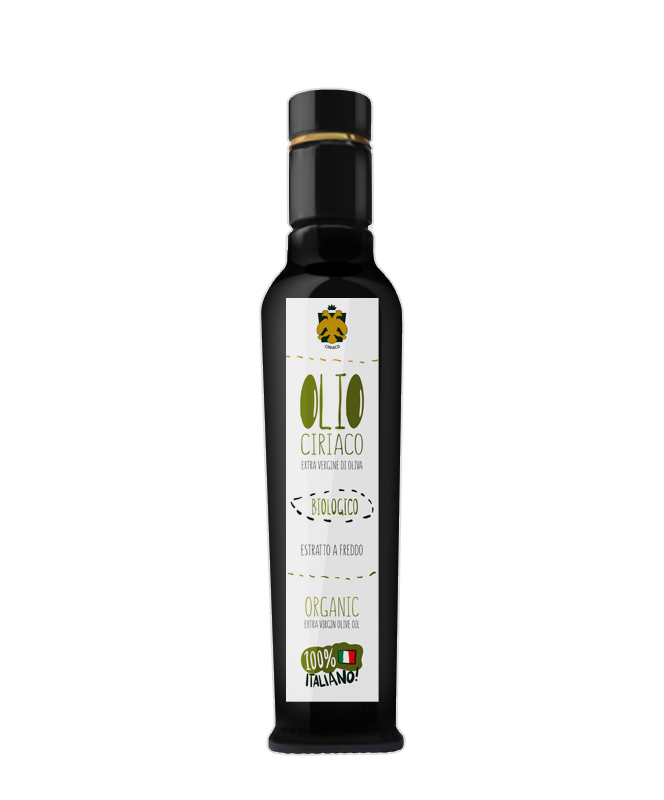 The Ciriaco extra virgin olive oil is produced by the Ciriaco olive growing company, located in the center of Calabria region, in the narrowest peninsular strip of Italy. The breath of two seas, the Ionian and the Tyrrhenian, touch with sweet and mitigating breezes the olive and sunlit hills of the farm, creating a unique climatic area where the “carolea”, typical olive plant of the area, luxuriates. 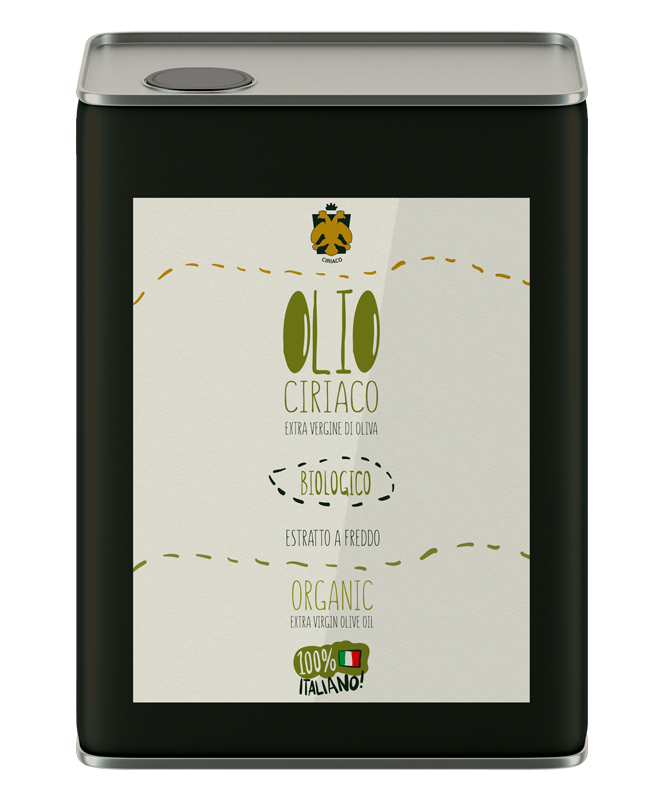 The Ciriaco Farm is a company run by women only, specialized in the production of biologic extra virgin cold pressed olive oil, to preserve its. 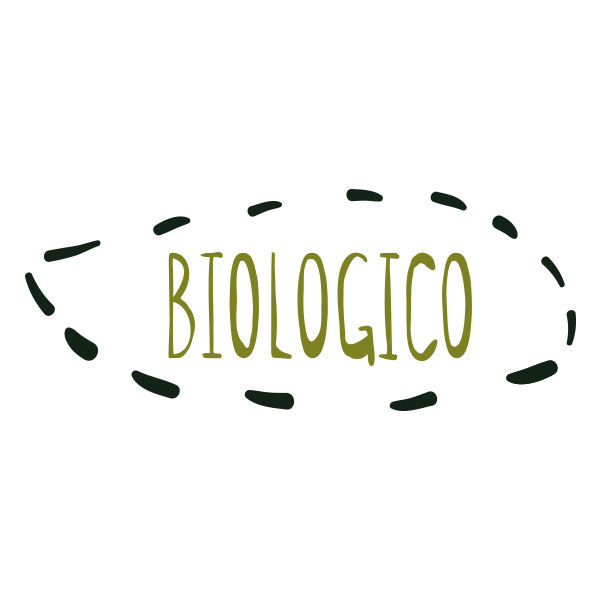 organoleptic properties.The production, fully respecting the environment, preserves the cultural traditions of our earth. Our strictly biological oil since 1999. Mechanically collected olives preventing their “falling to the ground”. 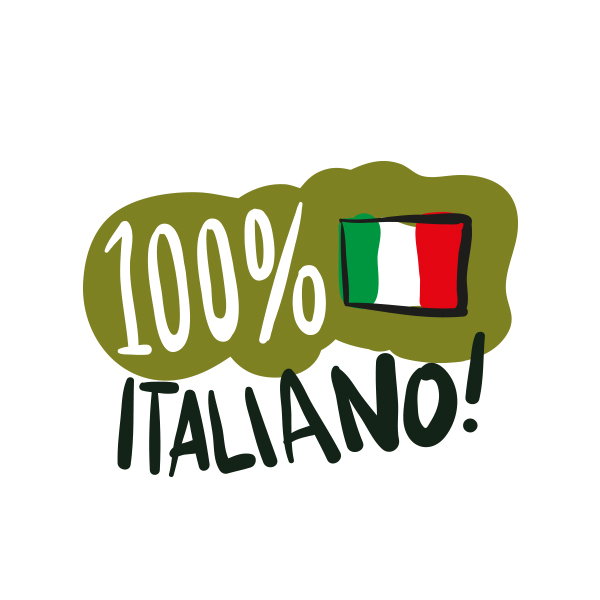 The immediate cold pressing processing at room temperature make our product unique! Once you have chosen the product, add it to your cart by clicking on the “buy now” or “add to cart” button. If you are new customer you will need to fill in a form by entering the required data to complete the purchase. Once you have completed your order, you will only have to wait for your delivery. For any other question please do not hesitate to contact us, we will always be at your disposal. "carolea" luxuriates, typical olive plant of the area. we love our land and our traditions. to preserve the organoleptic properties. 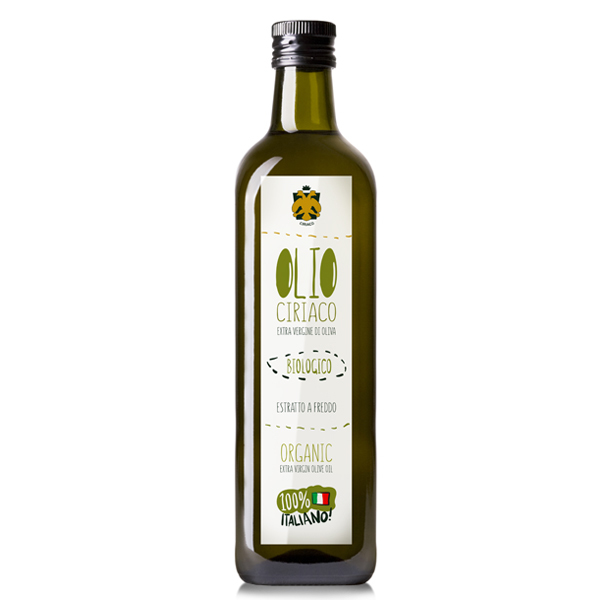 The Ciriaco Farm invites you to try the natural quality of Biological Oil. You can contact us by email or phone to receive all the necessary information.